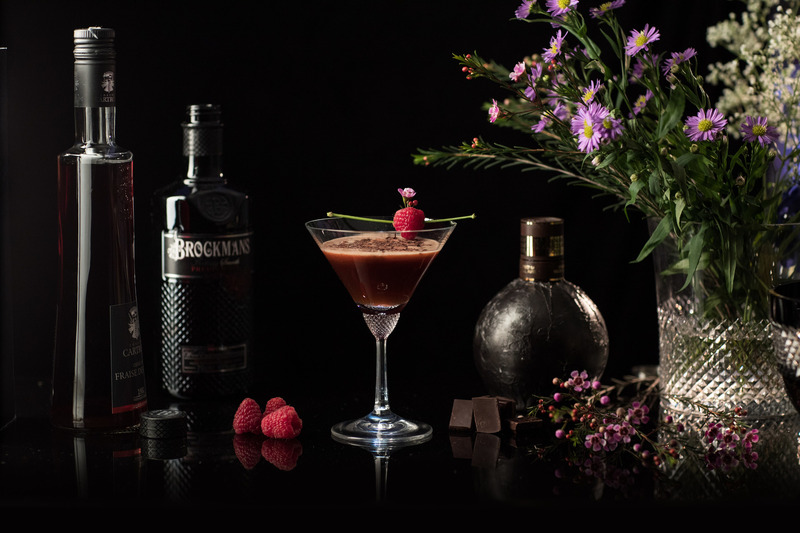 Hard shake Brockmans, dark chocolate liqueur, crème de Fraise des Bois over ice. Strain into a chilled martini glass and garnish with fresh raspberries and fresh chocolate shavings. Chocolate and gin in one mouthful. Turns out you can’t have too much of a good thing. Add all ingredients into a shaker and hard shake with ice. Garnish with freshly grated dark chocolate shavings.